"We would like to express our gratitude for working tirelessly to ensure that our first time BTL Mortgage was completed in a prompt, efficient and timely manner. The service provided by you has been second to none. You took the stress out of the process and ensured a smooth and seamless transition." "Rebecca Howard has been a delight to work with, keeping complex transactions on track and knowing when and how to ‘encourage’ the other side in a very professional way." "We have worked with Georgina for the last 5 years and her dedication and attention to detail are very impressive. 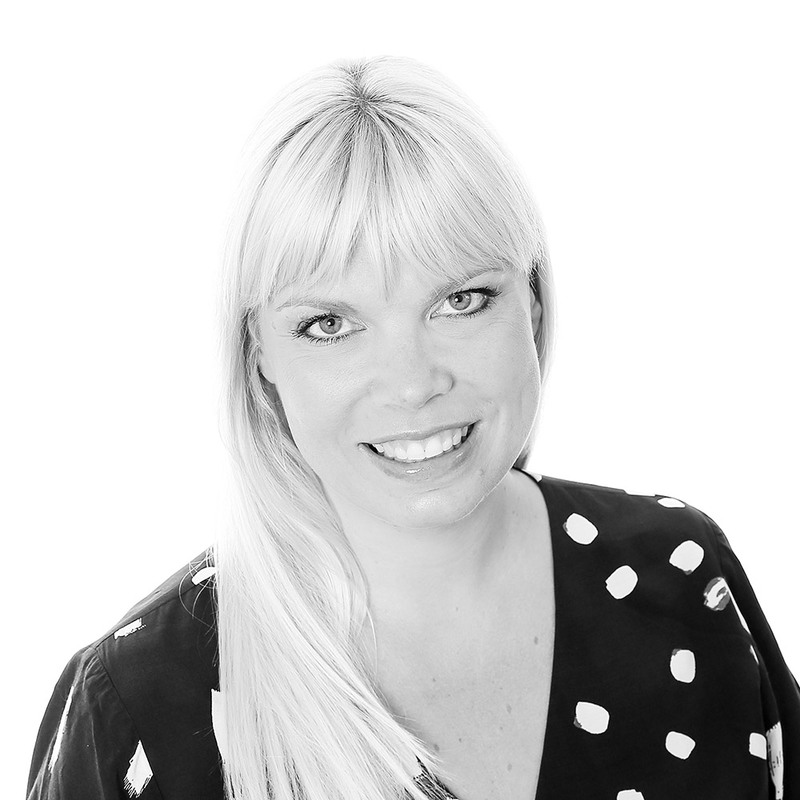 The client always comes first and Georgina will always go beyond the extra mile to ensure we do the best possible deal." "I would like to thank Jordan Hossack for her prompt and professional management of this sale. This transaction was by far the smoothest and least stressful I have experienced, and I feel that is due to the relationship established with both my sales agent and myself." "Many thanks for your services during this time. I would recommend you to anybody as you have been very helpful, met every deadline and kept me informed at all times." "Thanks so much for all your work over the past few months. You have been by far the best solicitor we have ever dealt with. We will not hesitate to use your services again and will highly recommend you to all our friends and family." "Scott Fowler provided a fast, hassle free service. I would never have assumed that buying a house could be that easy. We had great communication and quick responses to all our questions. Our wills were professionally prepared and advice was given before completing them. We can only say thank you." I can act on your behalf in relation to almost any commercial property matter. Having exclusively practiced in commercial property since qualification in 2003, I have dealt with a huge variety of matters and specialise in complex and high value transactions. I can guide you through acquisitions and disposals of freehold or leasehold property, conditional contracts, options, development agreements and property finance transactions, for example. My experience enables me to highlight and resolve challenging title matters, negotiate complex legal documentation and means that I understand transactions from a commercial perspective, as well as a legal one. I am committed to concluding transactions for my clients on time, on budget and with all key issues covered. I have a passion for property having recently completed a self-build, which I designed and project managed.